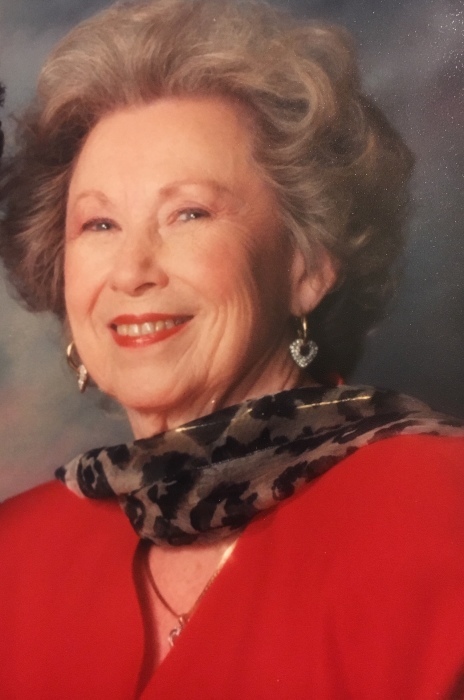 Doris Christopher, 93, of Cabot, passed away November 12, 2018 at Unity Health in Searcy. She was born May 3, 1925 at Fairfield, Iowa to the late Lester and Edna McIntyre Zillman. Doris could be described as a classy lady who enjoyed the finer things in life, including food and especially her taste in clothing. She knew the less than finer parts of life as well, having grown up on a farm in Iowa during the depression. Prior to her retirement, she was a hairdresser and beautician for many years. In addition to her parents, she was preceded in death by two husbands, Leonard Regur and Victor Christopher; one brother and one sister. She is survived by one daughter, Linda Follett; grandson, Jason Follett; great granddaughters, Kasie and Kaitlyn Follett; and great-great granddaughter, Hadley Burnett. Graveside services will be 9:00 a.m. Thursday November 15, 2018 at Pinecrest Memorial Park in Alexander under the direction of Sullivan Funeral Care.